A 17-year-old Virginia teen was charged with two counts of murder Saturday after he allegedly murdered his girlfriend’s parents. 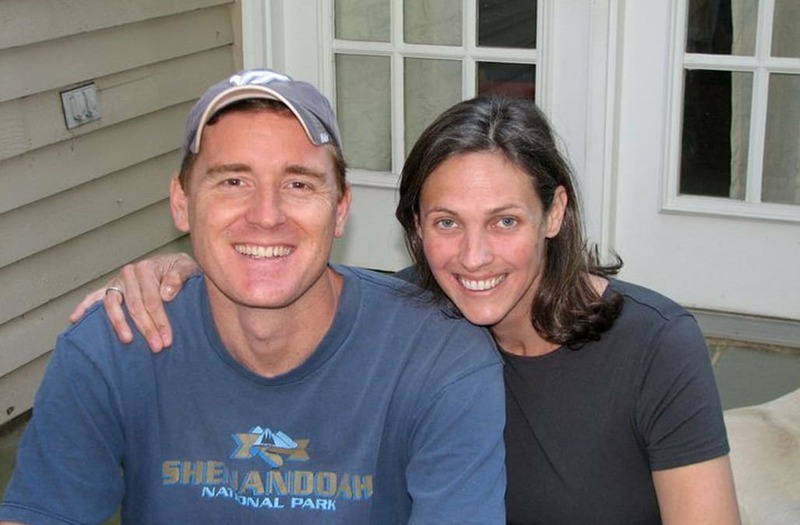 Scott Fricker, 48, and his wife Buckley Kuhn-Fricker, 43, were shot and killed in their home in Reston, Virginia, on Friday according to Fairfax County police. The teenager, who is not named due to his minor status, shot the Frickers after getting into their home. Police indicate that the teen also suffered from a self-inflicted gunshot wound and is currently in critical condition. The teen was dating the Frickers’ teenage daughter, but the parents pushed the young couple to break up. Kuhn-Fricker’s mother, Janet Kuhn, told ABC 7 that her daughter tried to separate the teens because they considered the boy to be dangerous and a white supremacist. “They kept a tight eye on her and they disapproved of all the time she was spending with him, hours on the phone,” Kuhn told ABC. Kuhn-Fricker alerted the principal of the teen’s high school to concerning social media posts from the boy and called him an “outspoken Neo-Nazi” in messages to friends, the Washington Post reports. She flagged social media posts where the boy lauded Hitler, supported Nazi book burnings and called for a “white revolution,” according to the Post. After staging an intervention, the family believed their daughter had come to the realization that a breakup was in her best interest. But around 5 a.m. on Friday morning, Kuhn-Fricker and Fricker heard a noise and discovered the teenage boy in their daughter’s bedroom. The teen shot and killed the parents before inflicting a wound on himself, but none of the other four family members in the house were injured. The unnamed teen is under police guard and will be served his warrants depending on his medical condition, police say.